Like any other appliance, air conditioning units require regular maintenance for the best performance. If you have your unit checked on an annual basis, it will work better, cost you less to run and last longer. Here are the top reasons why you should consider regular air conditioning maintenance service from Airfreeze. Did you know that your air conditioner loses 5% of its energy efficiency every time you skip an annual service? 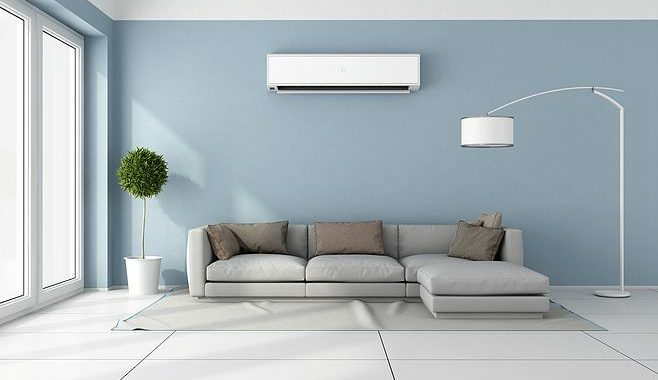 While it’s true that air conditioning units cost money to operate, it doesn’t have to increase your energy bill so significantly that you need to take out a second bond. In fact, regular air conditioning maintenance will ensure optimum efficiency and bring your electricity bill down with at least 25%. 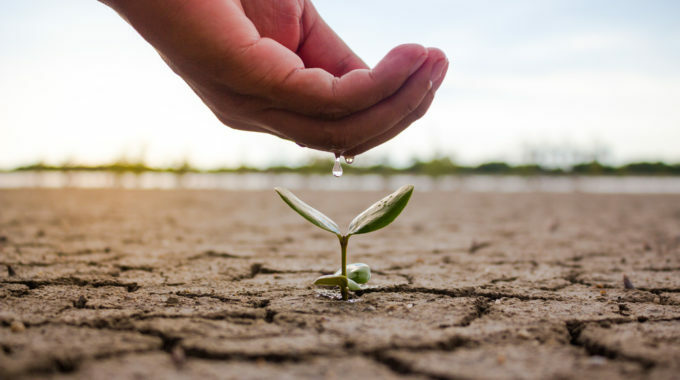 Another reason for regular maintenance, and probably the most important one is to lower or completely eliminate the risk of developing health problems associated with poor air quality. Frequent cleaning and replacement of air conditioner filters and coils are vital to keeping the air quality good and safe. Your air conditioning unit efficiency will decline no matter what but when you neglect regular maintenance and repairs, it will happen much quicker. You’ll end up replacing your unit much quicker and it won’t work at full capacity while it’s still going. Air conditioning units can be expensive which is why regular maintenance is needed to protect your investment for as long as possible. Annual maintenance by trained professionals such as Airfreeze is vital to extend your unit’s lifespan. 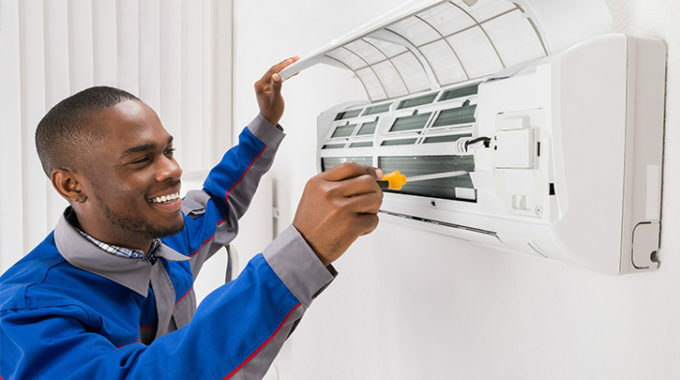 To book your annual air conditioner maintenance service or if you need assistance from our services and repairs department, get in touch with the team at Airfreeze today!